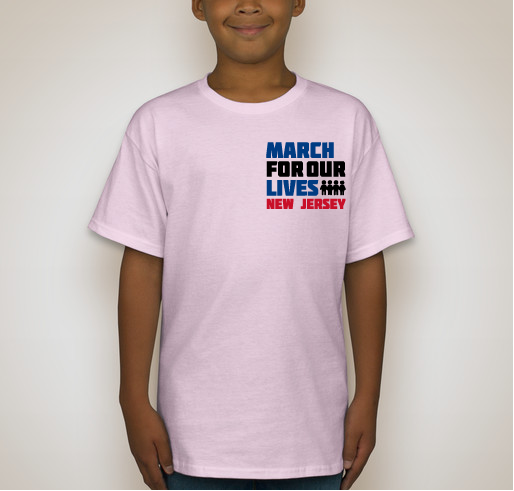 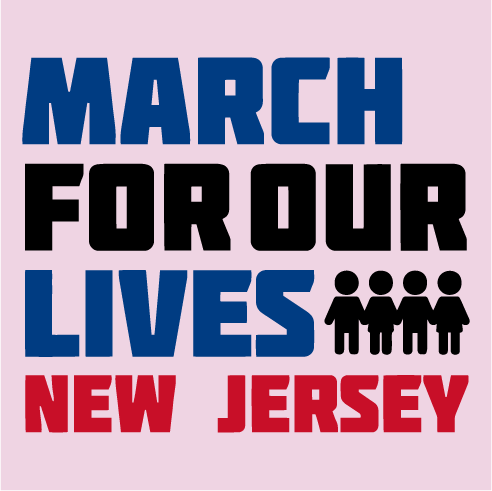 Buy some merch to support the March For Our Lives NJ movement to end gun violence in schools and empower youth to partake in the democratic process! 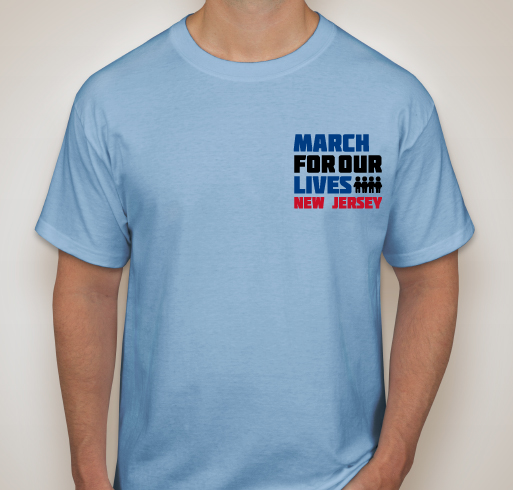 All funds raised will go to MFOLNJ, the organizer for Funding MFOLNJ. Share Why You Support "MFOLNJ's PASTEL COLLECTION"